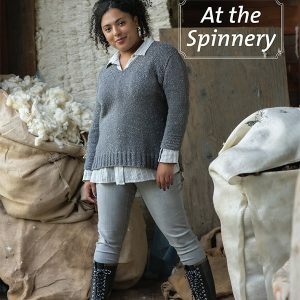 This 128 page volume presents 34 patterns for adult and children's, sweaters, hats, socks, and an afghan, all knit in a wide variety of the Spinnery's yarns and beautifully photographed by Marti Stone. 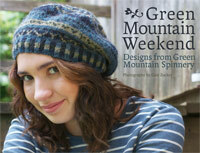 A fascinating photographic tour of our mill and insights into our design and yarn-making processes are also included. 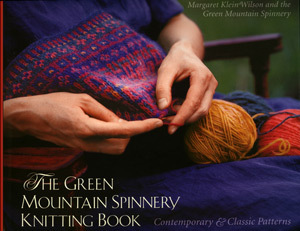 We are thrilled to announce that our new book from The Countryman Press is now available! 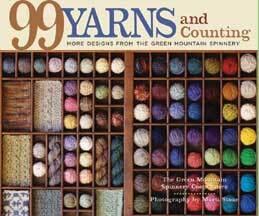 This 128 page volume presents 34 patterns for adult and children’s, sweaters, hats, socks, and an afghan, all knit in a wide variety of the Spinnery’s yarns and beautifully photographed by Marti Stone. 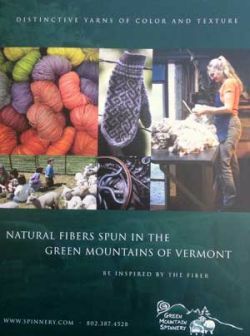 A fascinating photographic tour of our mill and insights into our design and yarn-making processes are also included.